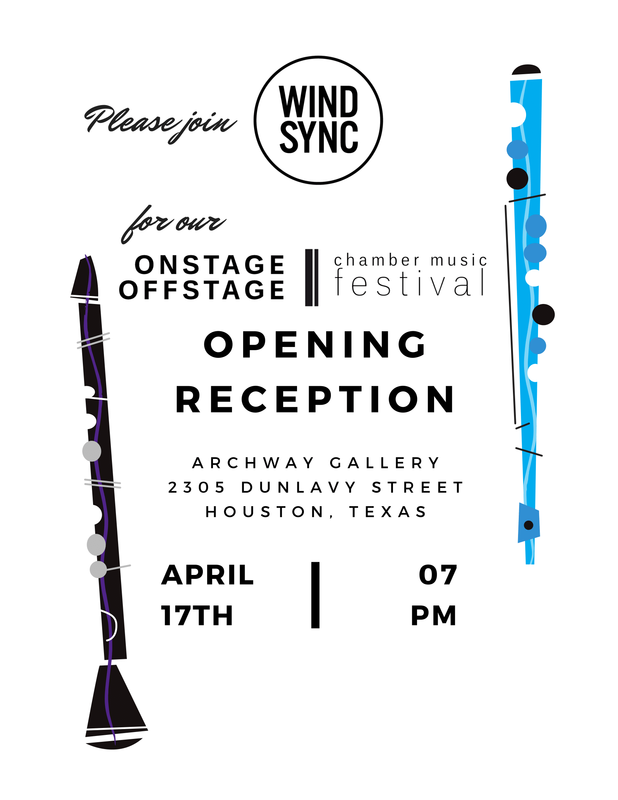 Join us for our Onstage Offstage Chamber Music Festival Opening Reception at Archway Gallery on Tuesday, April 17, 2018. Saturday, April 21, 2018 at 7:00pm. ​Thanks for your support and we look forward to seeing you there! The tax-deductible value of each ticket is $90. The tax-deductible value of this package is $140. The tax-deductible value of each ticket is $35.